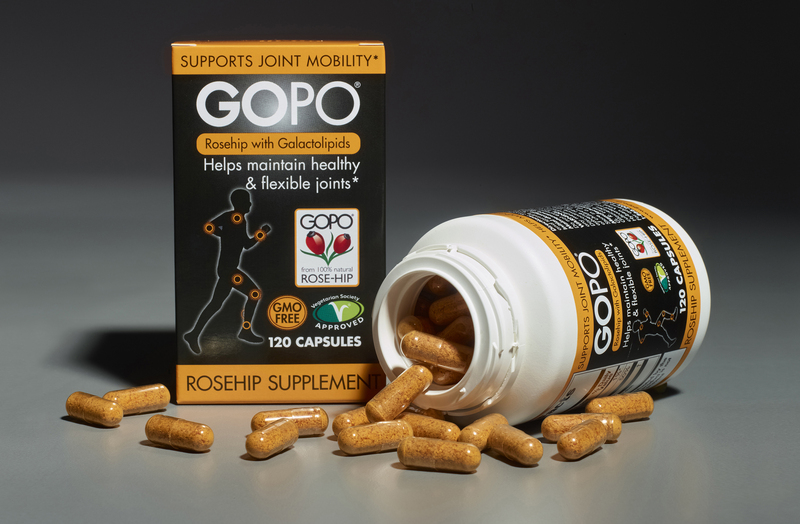 With the February launch of GOPO® Rosehip with Galactolipids, a natural, plant-based joint care supplement clinically proven to support joint health, the natural supplement is gaining traction and helping millions who suffer joint pain due to age, sports injuries, etc. 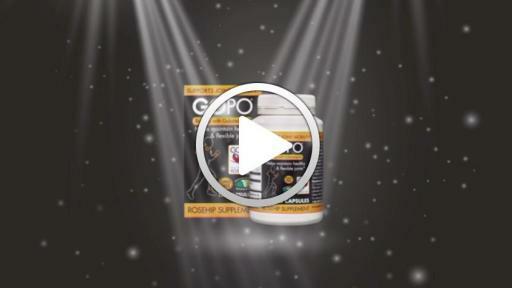 Used extensively in Europe, GOPO is now available in the U.S. and proven effective in supporting long-term joint mobility and cartilage care. 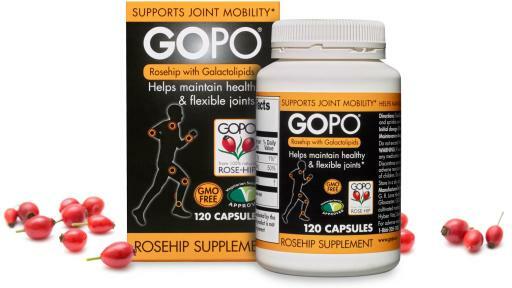 GOPO Rosehip with Galactolipids is made from 100% specially-cultivated, natural rosehip using a patented extraction process and is the only product of its kind to contain a high level of galactolipids - a key component of the rosehip which may play a valuable role in the care of joints and joint tissues. 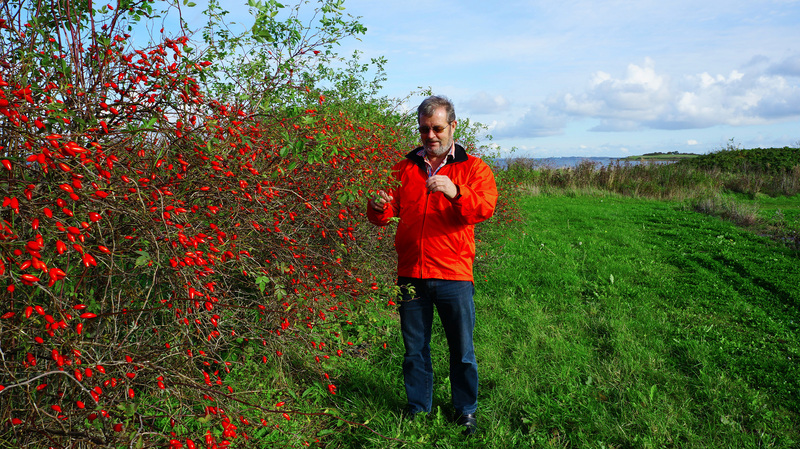 “GOPO is not a drug, but an all-natural supplement that you can feel safe taking for long-term joint care,” said Dr. Kaj Winther, clinical biologist and expert in studies of Rosehips for joint support. According to Winther, at just 3 weeks, 8 out of 10 users reported positive results with no reported side effects. Now available nationally in major retailers including Walgreens, Meijer, Kroger, The Vitamin Shoppe, as well as online at Amazon.com, joint pain sufferers like Pat, age 67, who participated in the 2015 GOPO Joint Care Challenge in Los Angeles, CA, found improvements in shoulder pain after just three weeks. 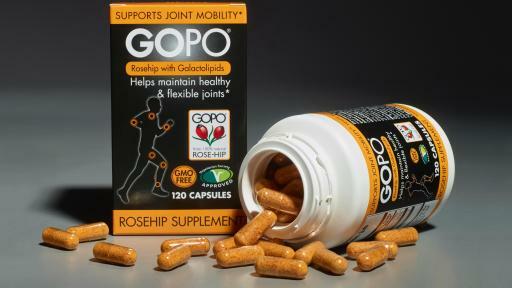 GOPO has been evaluated in several placebo-controlled, clinical trials involving hundreds of patients with painful joints. Efficacy results have been consistently positive and evidence supporting the benefits of GOPO has been presented around the world at clinical meetings and published in peer-reviewed journals. Lanes Brands is the US subsidiary of G.R. 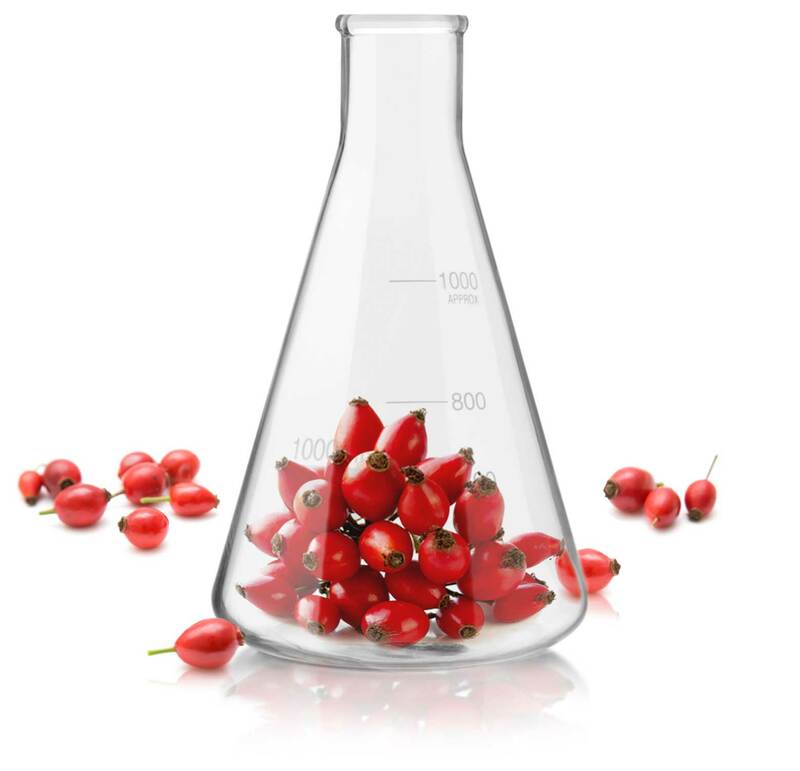 Lane Health Products Ltd. Lanes is one of the major natural medicine companies in the UK. Lanes manufactures and markets well-known products such as Olbas®, Kalms, Quiet Life, and Jakemans® Throat & Chest™ Lozenges. Gilbert Lane established LanesHealth in the 1930s. 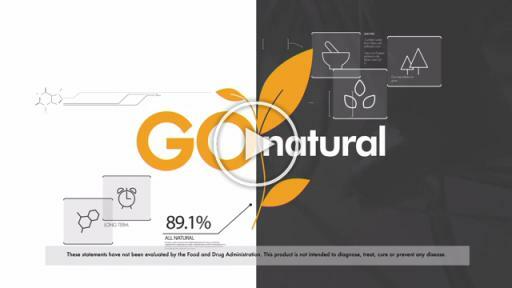 Gilbert was an early supporter of diet and natural supplements as the best way to improve our health. Lanes remains a family-owned business and is currently chaired by Gilbert’s granddaughter, Janet Groves. 1 Hootman JM, Helmick CG. Projections of U.S. prevalence of arthritis and associated activity limitations. Arthritis Rheum. 2006; 54(1): 226–229. 3 These statements have not been evaluated by the Food and Drug Administration. This product is not intended to diagnose, treat, cure, or prevent any disease. 4 Winther, K. Apel, K and Thomsborg,G. 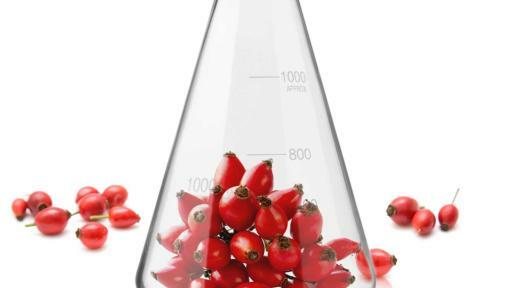 A powder made from seeds and shells of a rose-hip subspecies (Rosa canina) reduces symptoms of knee and hip osteoarthritis. A randomised, double-blind, placebo-controlled clinical trials. Scand J Rheumatol. 2005; 34:302-308.